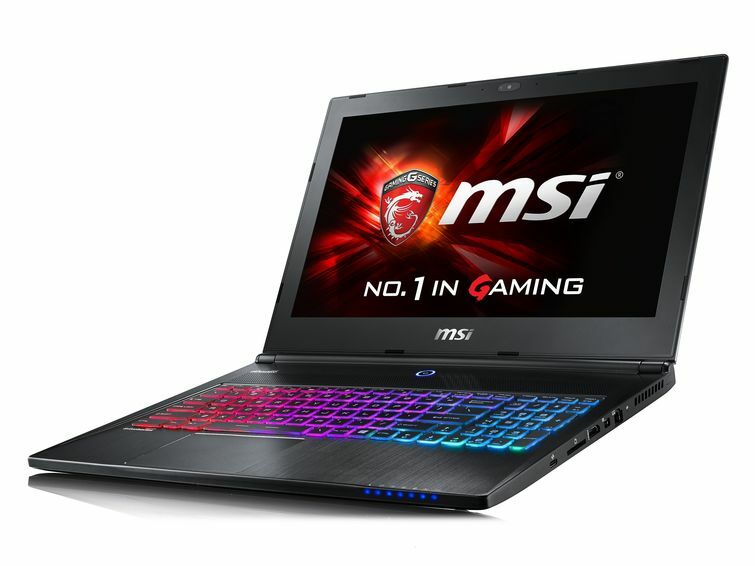 If a gaming PC is not an option for you then a Thunder Gamer Laptop may be your best solution. We only give you the best of the best and when it comes to gaming we know you like your system to play smooth! ,thats why we recommened MSI as our flagship gaming laptops as they just work the best! Send us an email with the games you play and we will let you know whats best for you.